Check out The-Lowdown for more info and pics. Looks like Australia’s down with all USDM fads. This entry was posted on August 24, 2011 by craze191st. 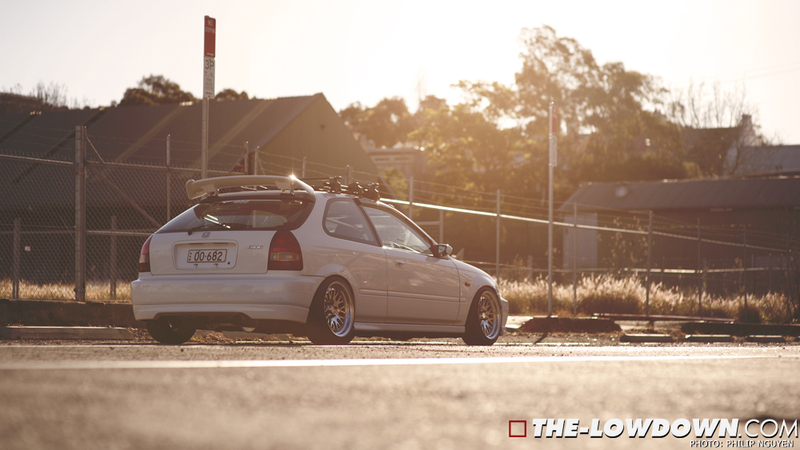 It was filed under Automotive and was tagged with CCW, civic, honda.